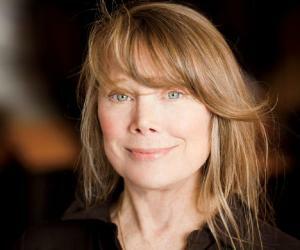 Sissy Spacek is a well-known American actress and singer. This biography profiles her childhood, life, career, achievements and timeline. father: Edwin Arnold Spacek Sr.
Sissy Spacek is an acclaimed American actress and singer, who has been active in Hollywood for the better part of four decades. Known for her portrayal of strong female characters, she has been nominated for the Oscar six times. She was the leading lady in Hollywood in the 70s and 80s and did some of the greatest roles of the time. She is also a singer par excellence and has been a Grammy nominee on one occasion. With age, Spacek moved away from the fiery roles that she was known for and developed a rather earthly and mothering aura around her. Although she did some notable parts in films, she devoted more time to television than movies in the later part of her career. Hers is one of the most distinguished careers in the American entertainment industry; a career that began in the 1970s and is still running quite successfully almost half a century down the line. Through the years, Spacek remained a much respected and acclaimed performer who dished out memorable roles every time she appeared on the screen. Mary Elizabeth Spacek was born on Christmas Day, 1949, in Quitman, Texas, to Virginia Frances and Edwin Arnold Spacek Sr. She was given the nickname ‘Sissy’ by her brothers and it struck when she took the stage later in her life. She attended Quitman High School where she was quite popular among the students. She was crowned the ‘Homecoming Queen’ at the senior prom there. Her first public performance came at the young age of six when she participated in a local talent show. It did not turn into anything but Spacek’s penchant for performing was evident even at that young age. In 1967, when she was 17 years old, her elder brother, Robbie, passed away from leukemia. They were very close and his death affected Sissy tremendously. In some ways, it made her fearless and that showed in the roles she later played in movies. The same year that her brother died, she moved to New York with the hope to make a career in singing. With the help of her cousin, Rip Torn and his wife Geraldine Page, both actors, she released a single titled ‘John, You’ve Gone Too Far This Time’. The song was meant as a taunt to John Lennon, who had bared it all on the cover of one of his albums. She had used the name ‘Rainbo’ as her stage name but after the song tanked at sales, the name was dropped. Following her failure at the music scene, she decided to venture into movies. With the help of her cousin and his wife again, she secured the role of an extra in ‘Trash’ (1970). In order to hone her acting skills, she attended Lee Strasberg’s Actors Studio in New York. In the year 1972, she finally made it to the big screen in Lee Marvin’s cult thriller ‘Prime’. In the movie, she played an adolescent girl trapped in the vicious circle of the white slavery circle. The young, bold, and beautiful Sissy got noticed for her role in ‘Prime’ and got picked up for playing a guest role in ‘The Waltons’ in 1973. 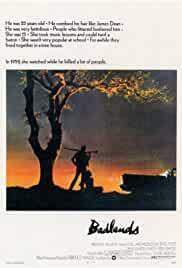 The breakthrough came when she played the girlfriend of a serial killer in Terrence Malick’s ‘Badlands’. 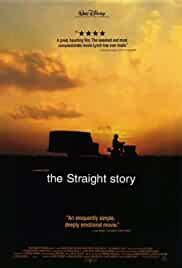 Her character, Molly, was also the narrator of the movie and conflicted over her relationship with her boyfriend, Kit, played by Martin Sheen. Her brilliant performance in the movie playing such an intricate character got her international recognition and to this day, she maintains that it was the ‘most incredible’ experience of her career. 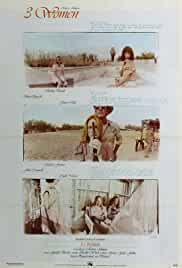 Another takeaway for Spacek from the sets of ‘Badlands’ was Jack Frisk, whom she would marry later. 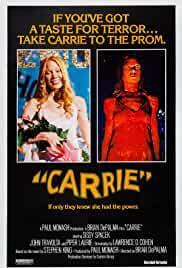 With the help of Fisk, she landed the role of a lifetime in Brian De Palma’s classic movie, ‘Carrie’. She plays the titular character in the movie, a troubled but telekinetically gifted teenage girl. 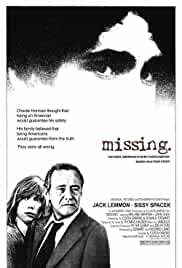 The movie, which was released in 1976, would go on to achieve cult status and Spacek’s gut-wrenching portrayal of the young girl would win her a nomination for The Academy Award for Best Actress. 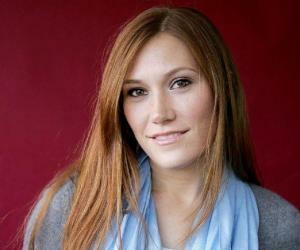 Offers followed after her tremendous work in ‘Carrie’ and Spacek acted in several movies thereafter. In 1976, she played a minor role in Alan Rudolph’s ‘Welcome to LA’, followed by Robert Altman’s ‘3 Women’ in 1977, and ‘Heart Beat’ in 1979. 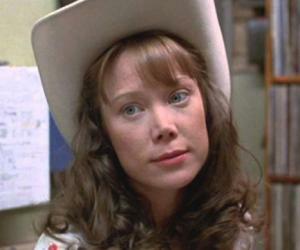 Her next path-breaking job was in the 1980 movie ‘Coal Miner’s Daughter’. The movie, a biopic of country singer Loretta Lynn, saw her showcasing her remarkable acting as Lynn. Additionally, given her musical background, she insisted on singing the songs herself, making the film even more realistic. She won the 1980 Academy Award for Best Actress for this role and was nominated for a Grammy for the soundtrack of the film. 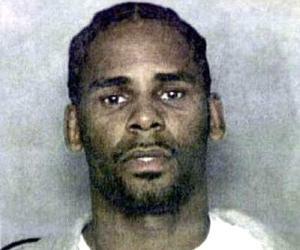 Many projects followed her big win at the beginning of the decade. She starred in her husband’s directorial debut, ‘Raggedy Man’, in 1981. She followed it by Constantin Costa Gavra’s ‘Missing’ in 1982, and ‘The River’, costarring Mel Gibson, in 1984, and ‘Crimes of Heart’ in 1986. She earned three more nominations for the Academy Awards with these films and established herself as the leading lady of Hollywood at the time. In the 1990s, the number of movies she made came down. 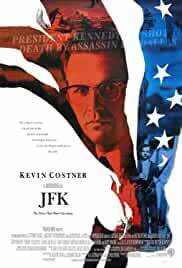 She appeared in Oliver Stone’s ‘JFK’ (1991) and quite a few television projects such as ‘A Private Matter’ (1994), ‘If these Walls Could Talk’ (1996), and ‘Affliction’ (1997). She won her sixth Oscar nomination for her performance as Ruth Fowler in the independent film ‘In the Bedroom’. She followed it up with ‘Nine Lives’ (2005), ‘Pictures of Hollis Woods’ (2007) and ‘Big Love’ (2008). 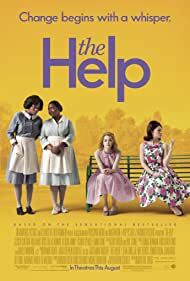 She was also a part of the cast of ‘The Help’ (2011) which won the Screen Actors Guild Award for Outstanding Performance by a Cast in a Motion Picture. More recently, she has been a part of the TV series ‘Bloodline’, which will air its third and final season in 2017. Spacek is one of the only eight actresses who have been nominated for the Oscars six times. 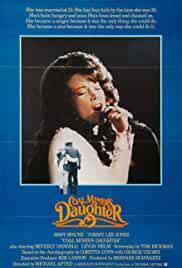 She won it once in 1980 for ‘Coal Miner’s Daughter’. 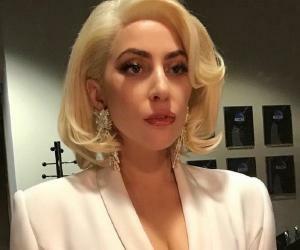 Other than that, she has also won three Golden Globe awards (7 Nominations) and been nominated for four BAFTAs and three Emmys, among many others. Spacek is married to Jack Firsk since 1974 and has two daughters with him - Schuyler and Madison Frisk born in 1982 and 1988 respectively. Schuyler followed in the footsteps of her mother and is a singer and actress. After Schuler’s birth, the family moved to a farm in Charlottesville, Virginia where they reside to this day. Spacek is a great-granddaughter of King Edward I of England. She is the Godmother of actress and producer, Rebecca Taylor.